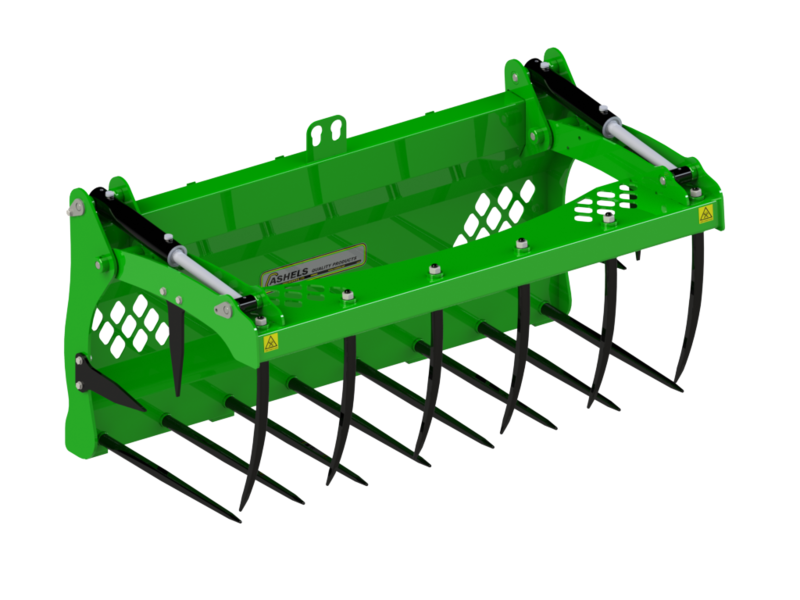 The Cashels Hydraulic Fork Grabs (Double Ram) are designed for use on tractor loaders. 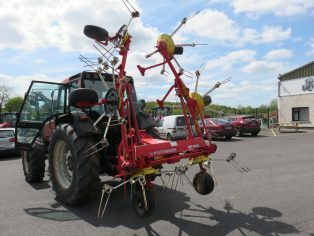 Cashels Fork Grabs are extremely versatile tools and have many uses in the agricultural, amenity and recycling sectors. 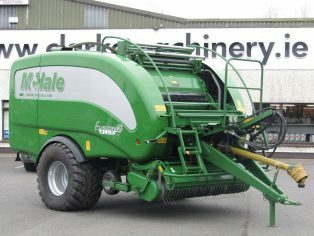 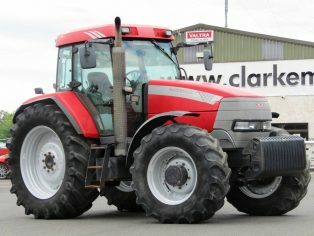 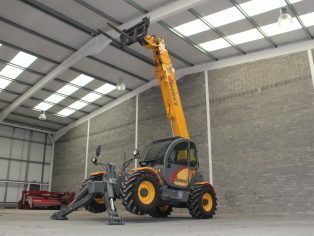 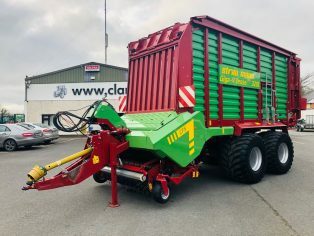 They are ideally suited for handling bedding material and manure from barns and stables, rehandling of hay, straw and silage during the feeding season. 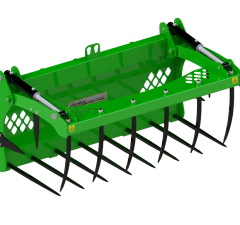 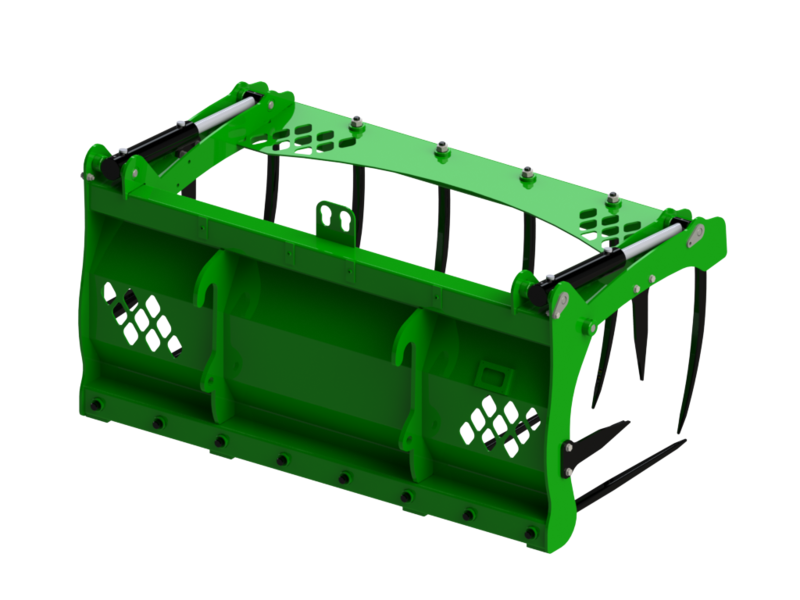 Cashels Fork Grabs are also suitable for handling brush, hedging and forestry thinnings. 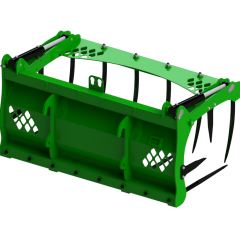 They are also widely used in the recycling sector for handling all types of waste material.